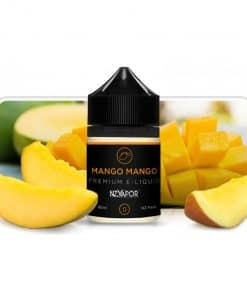 NZVAPOR specialise in nicotine E-Liquid - Designed for smokers, by Ex-Smokers. 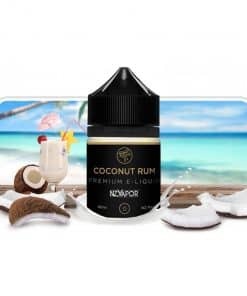 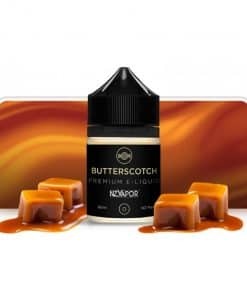 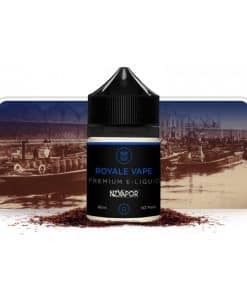 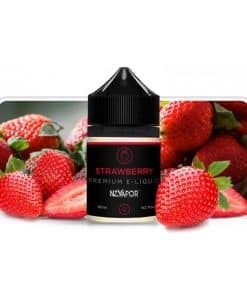 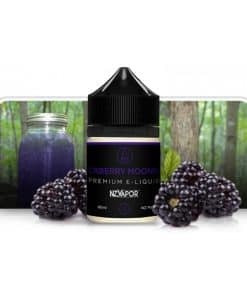 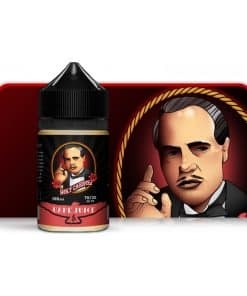 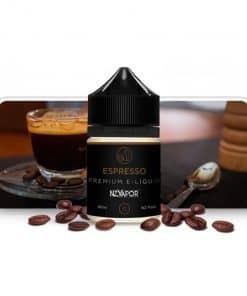 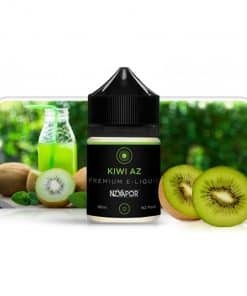 The NZVAPOR branded range is a premium blended e-liquid range which offers the full, complex flavours of real cigarettes, fruits and sweets, or other flavours you might have chosen, and our VAPE JUICE range caters to the high VG, experienced vaper who likes to blow big, flavoursome clouds. 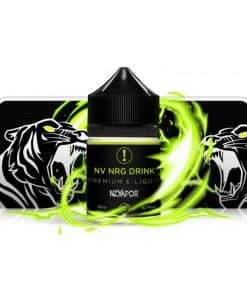 First produced in 2012, our e-liquids taken the world by storm! 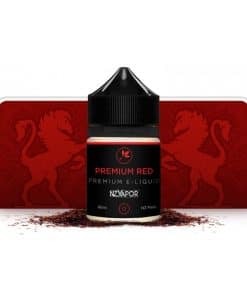 Now, with 5+ years of production experience, we have a highly refined product which is perfect for vapers of all categories - from beginners to experienced. 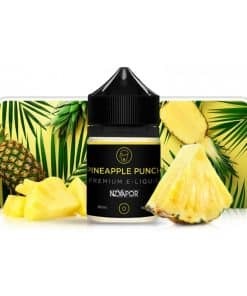 E-Juice made in NZ's only grade 5 ISO Accredited Lab.